I really like jennyprom. 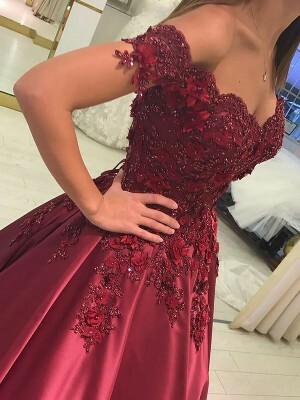 They have awesome dresses and are fast on shipping. I ordered a dress from them. It wasn't up to my expectations, but it did everything it was suppose to. 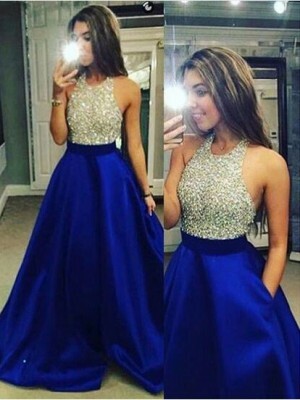 I check jennyprom everyday for deals and will order from them again. 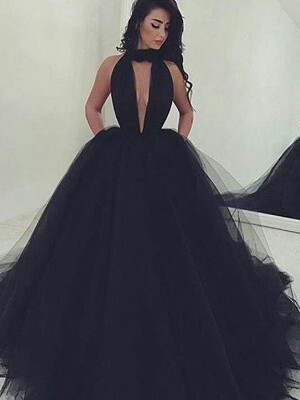 I ordered this dress after reading all of the reviews. I am short, bottom heavy and on the curvier side. 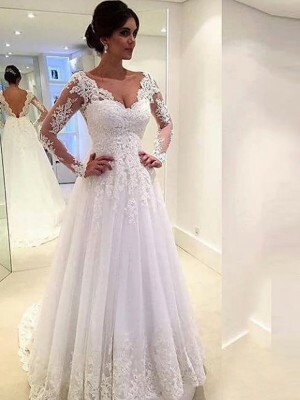 It is always difficult finding a beautiful dress to wear on special occasions. I bought this dress because I figured it would help hide a tummy while still managing to not look like a muumuu. 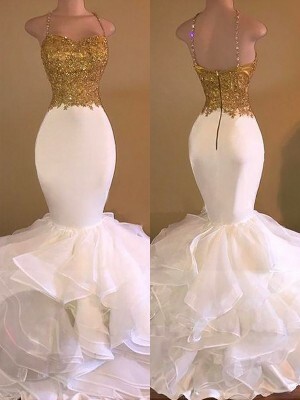 This dress did exactly that! It made my tummy near invisible and played up my cleavage. All in all the dress is lovely nice to wear and looks good. 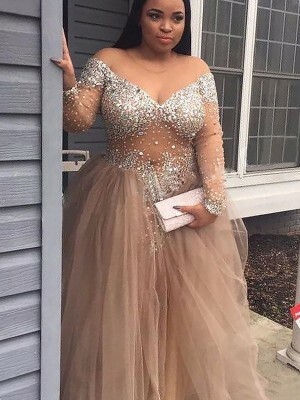 the only thing that i found was the fishnet lining along the bottom was always sticking up when i moved from sitting to standing or bending over, this isnt the best as the dress then moved up!